he economy and lack of overall tax revenues have contributed to shrinkage of state and local public FTE employment over the last 5 years. Crime rates have been on the rise in the last two years. Security threats and risks to infrastructure assets have increased. With fewer resources available, more cost efficient ways to deliver safe communities, schools and public venues is challenging. Legacy security systems that are failing need replaced. Biometric access control can cost effectively lower the operational costs of access control and retrofit legacy systems. Protection of vital infrastructure such as transportation, gas and electric utilities, and water resources require greater validated access at often remote or unmanned sites. Biometrics can deliver this level of security at significantly lower operational cost points. New facilities can leverage the lower operating costs of biometric access control using the inBio Series of access control products, which eliminates the need for access control card costs. For facilities that have card credentials, the C3 Series offers cost effective retrofitting of systems with serviceable door strikes, readers, cards and wiring already in place. The ZKTeco IP video line offers the most popular IP camera configurations and support equipment at cost effective pricing with the convenience of one-stop shopping for affordable and reliable security solutions. The ZKTeco easy, accurate and convenient biometric & RFID time attendance system improves workforce productivity as well. “Trenes Argentinos, Operadora Ferroviaria” has been founded in 2008 by the Ministry of Interior of the Republic of Argentina, with the purpose of managing the transport of passengers and goods within the country. 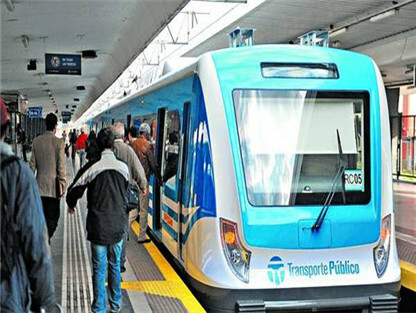 Currently, it manages the urban passenger lines of Sarmiento and “Tren de la Costa” in the province of Buenos Aires. In order to modernize and expand the country’s railway system, the national government has opted for a series of improvement plans including the acquisition of new formations of transport and improving the structure of the lines managed by “Trenes Argentinos”. One of the actions in this plan is the signing of an agreement with the Chinese company, CNR, for the acquisition of 22 long-distance trains. The vehicles are equipped with air conditioning/ heating, internal audio system, video cameras and spaces reserved for disabled people. The roster of the railway sector is very diverse. Each employee may have different working shift. It is quite complicated to locate and record the attendance. For managing the employees in different stations, it is necessary to acquire a system which combines flexibility and efficiency. In this case, ZKTeco has implemented a biometric system to remedy. 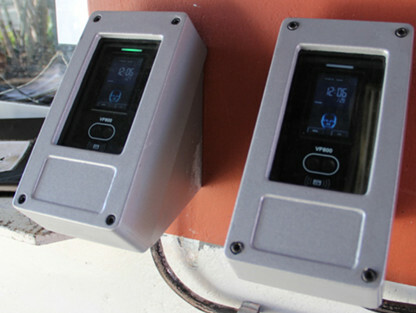 Several VF600 devices have been installed in the Once Central Station and some stations and workshops. The VF600 is a time and attendance device which incorporates face recognition, card reader and password. It is simple. The employee just needs to approach the device and the camera detects the face of the user, records the time of entry into the work shift. The whole process can be done just in a few seconds.The devices are controlled by the Once Central Station through a TCP/IP communication system. To protect the devices from vandalism and outdoor environment, ZKTeco has designed a metal case made of aluminum (2 kg) and tempered glass (4 mm thick). The case is created especially for the device, ensuring its performance and functionality not to be altered. Notably, the Government intends to introduce the new enrollment method to all the stations, covering 100% of the defined population. 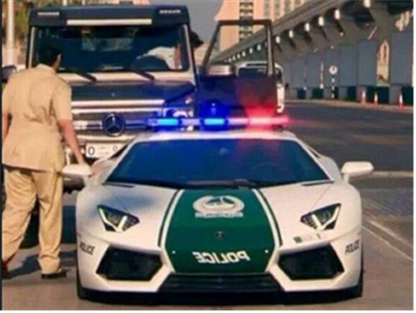 Dubai Police Force was established in 1956 with its headquarters now based in Al Twar. 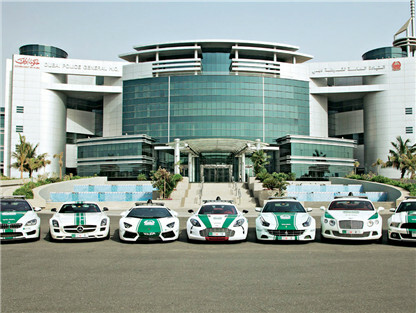 As an integral part of the United Arab Emirates Police Force, Dubai Police Force is the first Arab police to use the Global Positioning System (GPS) and the first to apply patrol location technique, ahead of many European and American countries. As high-tech as it has always been, it is requiring a thorough technical solution for managing staff attendance of more than 15 thousand employees. Eventually, Dubai Police Force has chosen ZKTeco’s solution of time & attendance to implement iFace202 for collecting employees’ daily attendance details in different locations, with each location consisting of more than 150 employees. iFace202 utilizes ZK’s advanced face matching algorithm which can map one to many (1:N) matches up to 1500 faces. With its multi-biometric identification methods integrating face, fingerprint, RFID and password, its verification attains maximum accuracy and can avoid buddy punching effectively. The 800MHz high speed of ZK multi-bio processor as well as high definition of infrared camera enable fast identification even in a dark environment, saving time for punching and making it convenient to use. The client is extremely satisfied with the implementation for the high accuracy and speed of the entire system. As a result, they are planning to implement our system in more locations, and looking forward to a long-lasting partnership which helps them fulfill their ongoing requirements and demands. Copyright © 2016 ZKTeco Hong Kong. All rights reserved.